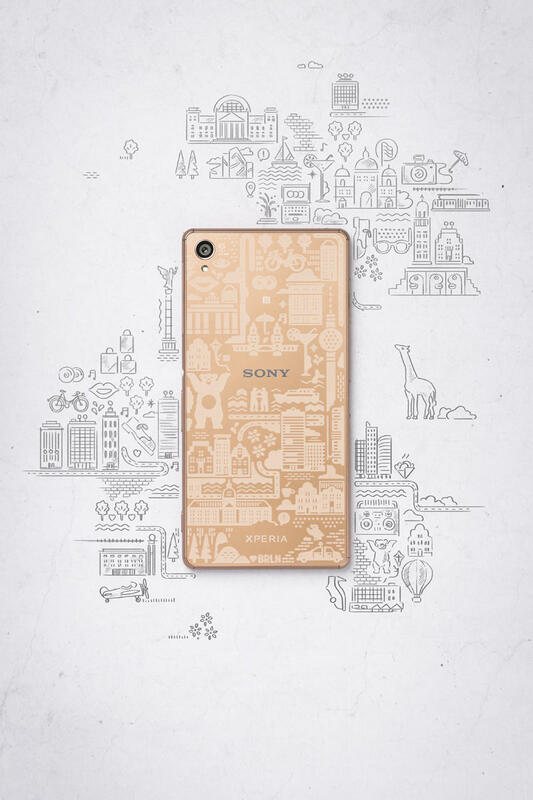 Sony just upped its fashion game with limited edition versions of its flagship Xperia Z3, Xperia Z3 Compact and Xperia Z3 Tablet Compact. 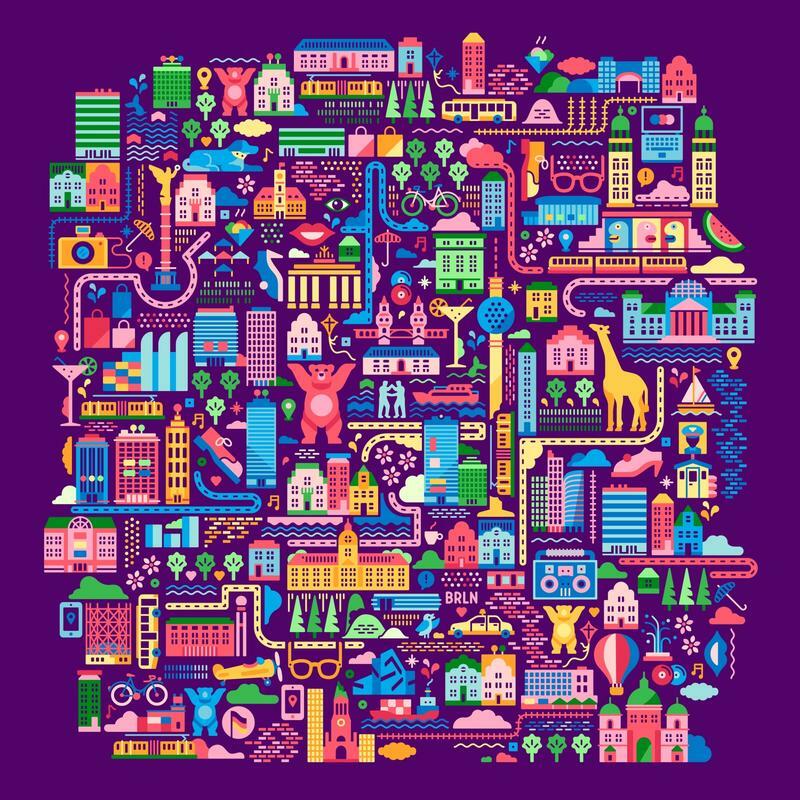 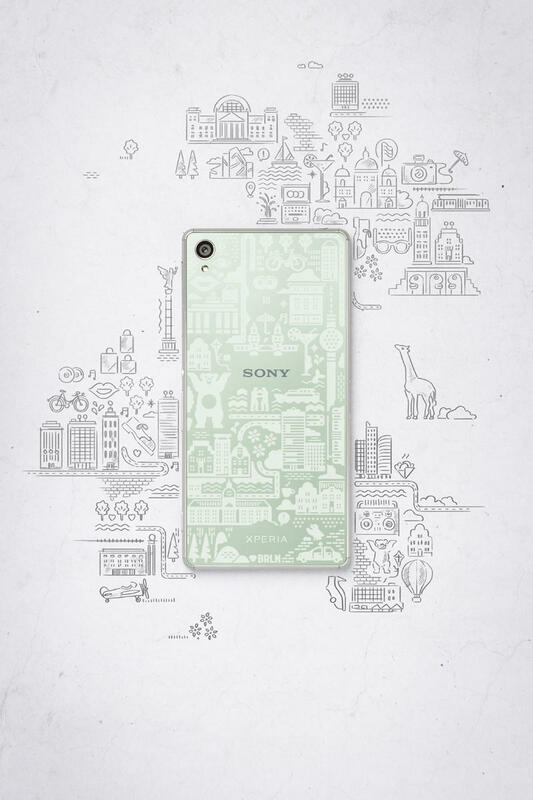 The devices all features new designs from illustrators who created works of art from their favorite cities, including Tokyo, Warsaw and Berlin. 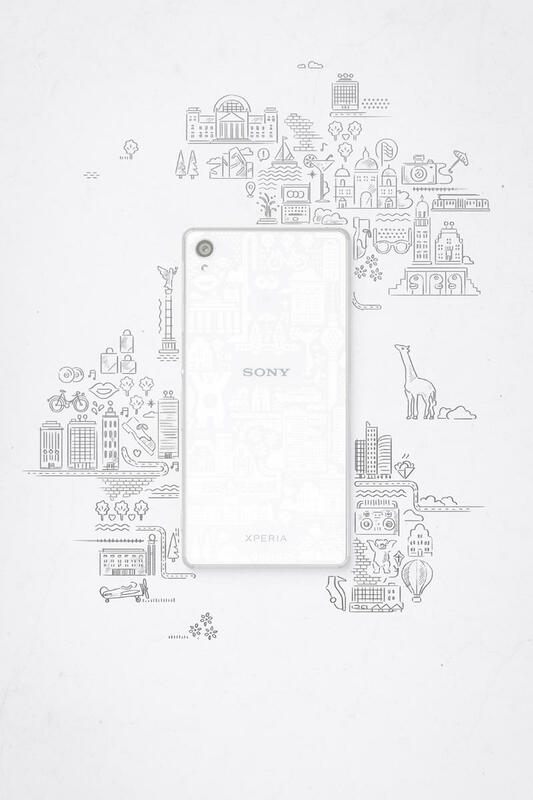 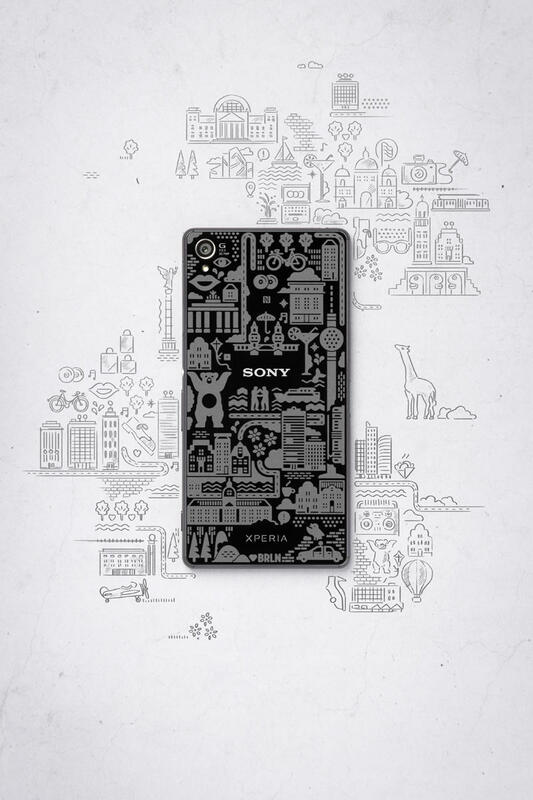 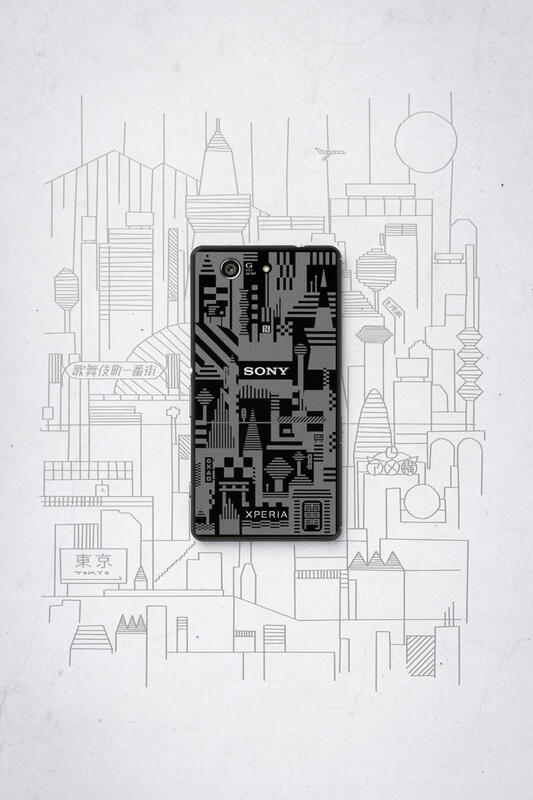 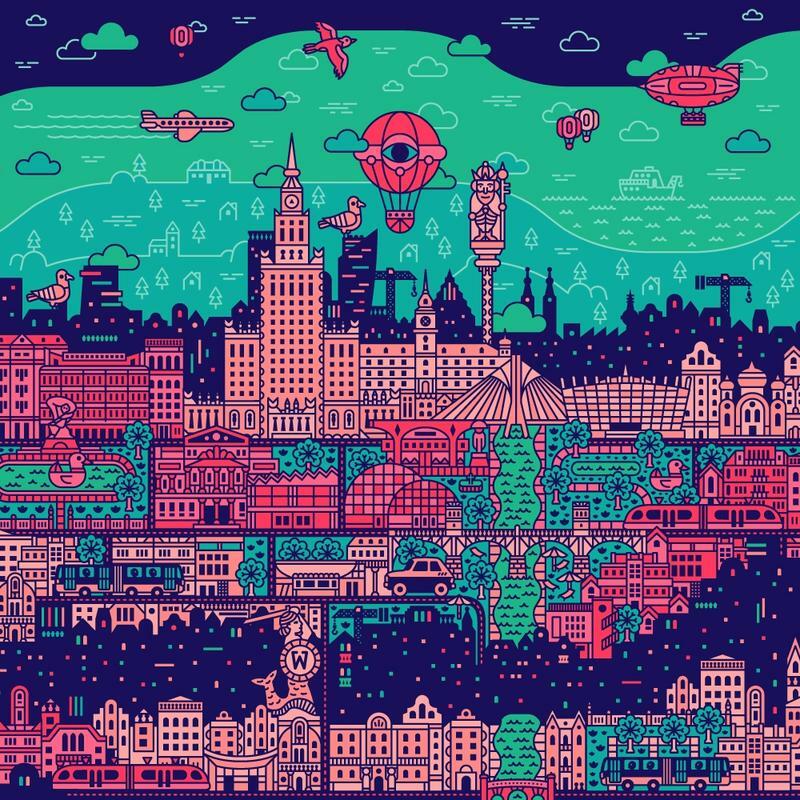 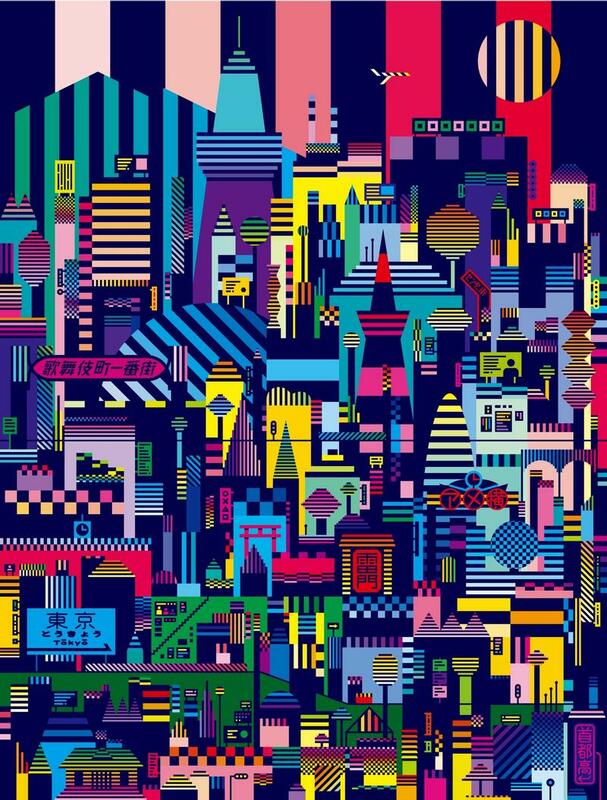 The artists include Vesa Tapani Sammlisto, who created a Berlin illustration for the Xperia Z3, Shinpei Hasegawa who crafted a piece reflecting Tokyo for the Xperia Z3 Compact, and January Feliks Kallwejt, who designed a special Warsaw piece of art for the Xperia Z3 Tablet Compact. 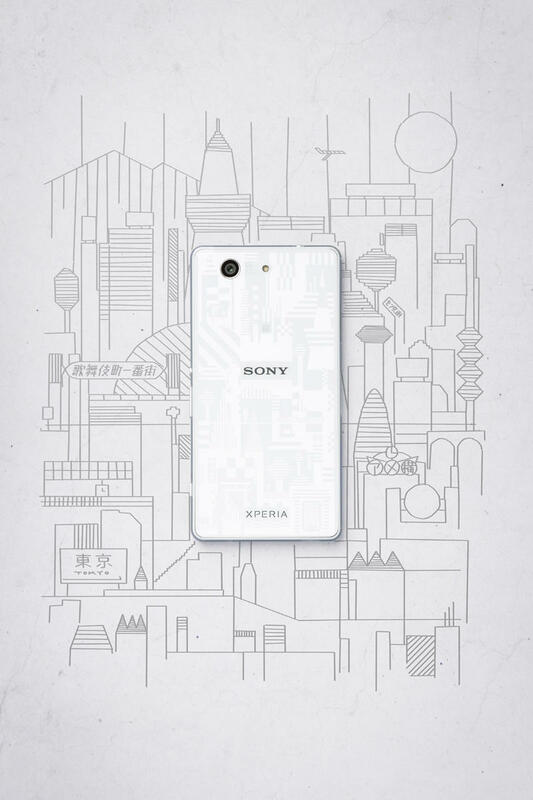 According to PhoneArena, there are only 33 editions of each device being produced, and they’ll be sold exclusively in Germany. 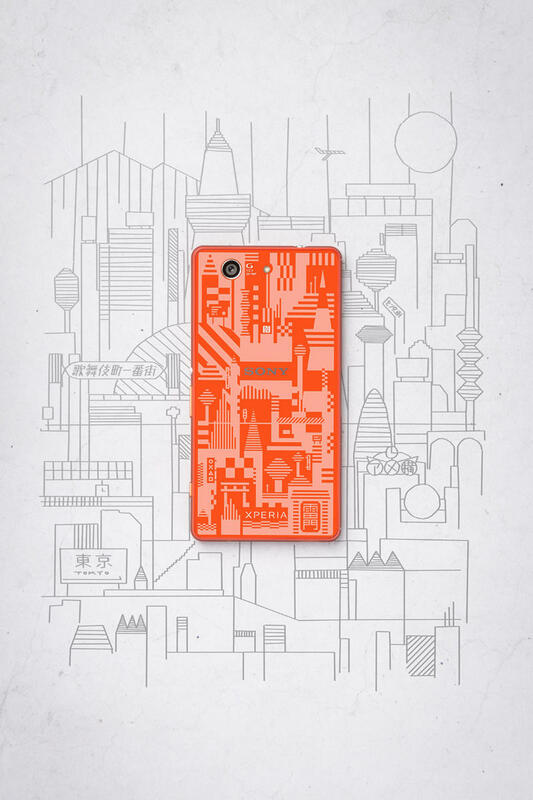 We don’t know how much the devices cost, either. 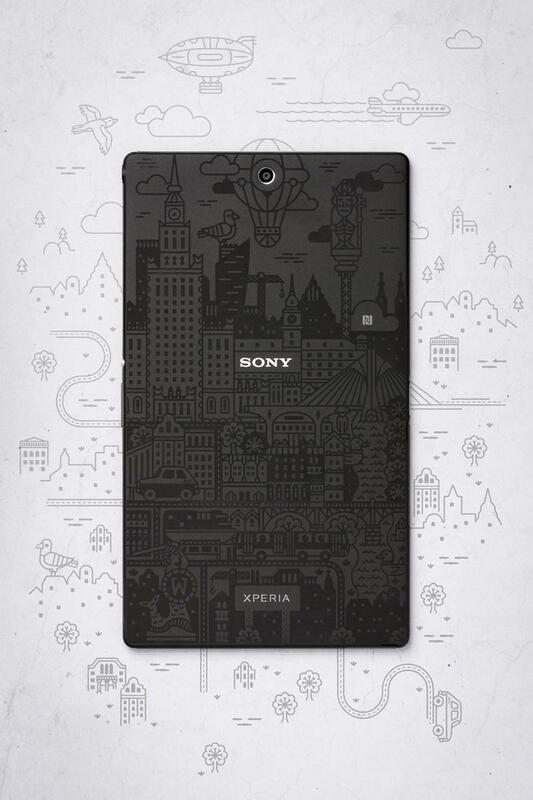 We’ve included photos of each edition device in the gallery above, in addition to the full color image that was used for the etchings. 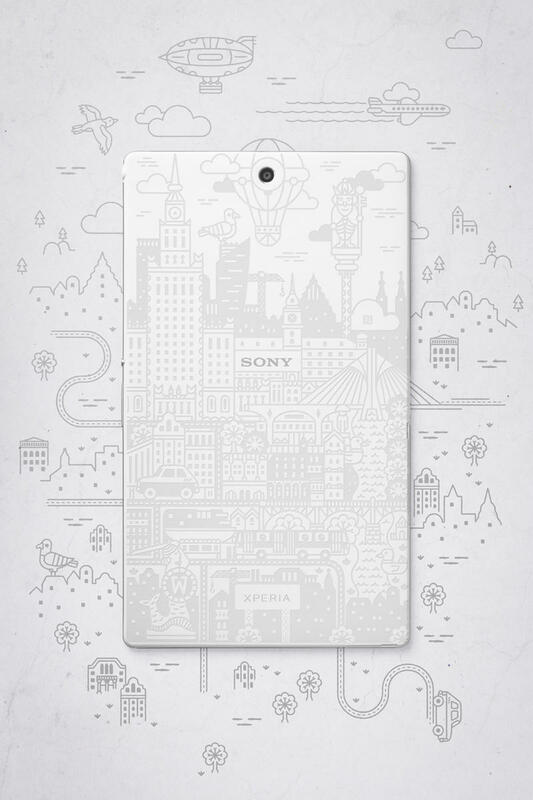 If you can’t grab one of the devices, at least the full images make some excellent wallpapers.